This is a pre-order item. 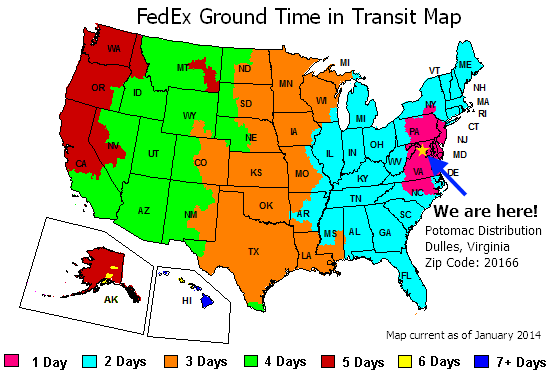 Our expected ship date is June 7. We recommend pre-ordering early to lock in today's price and to avoid potential sellouts. Quantity: 12 available Want more than 12? Each $34 box contains 12 packs. Each pack contains 7 cards. 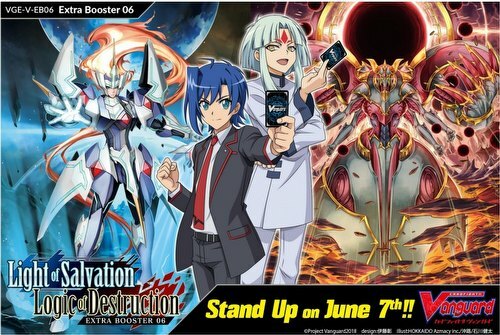 Cardfight Vanguard Light of Salvation, Logic of Destruction boosters feature the latest trump cards of Aichi Sendou's Royal Paladin units and Takuto Tatsunagi's Link Joker units from the Cardfight Vanguard animation. It also features the trump cards of Kagero and Nova Grappler. All four types of Trigger units from Link Joker are reissued here. A VR or SVR card will be included in every display. There are 46 different cards in the set (42 new cards and 4 reissued cards) - 4 VR, 6 RRR, 8 RR, 12 R, 16 C, plus various parallels. There are 12 packs in each box. Each pack contains 7 random cards, 2 of which are Rare or better. Each box will include one of four random unit illustration Gift Markers.